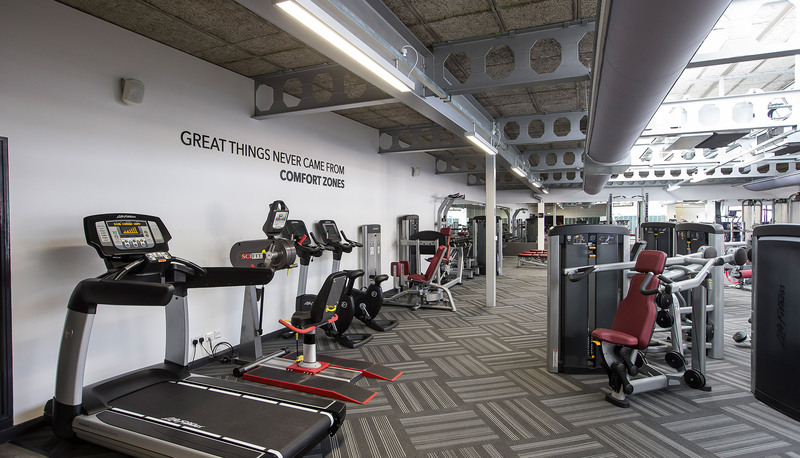 The brief for this project was to provide mechanical and electrical installation services as part of a conversion from a business centre to a new health and fitness centre for the local community. 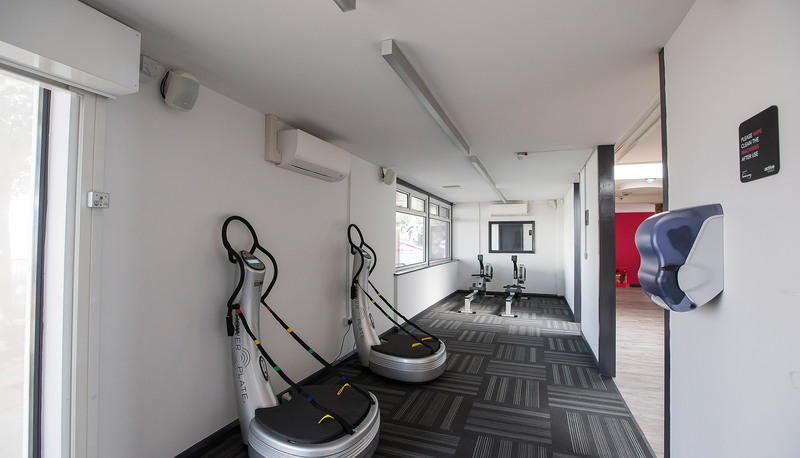 This included the main fitness area as well as changing rooms and showers. 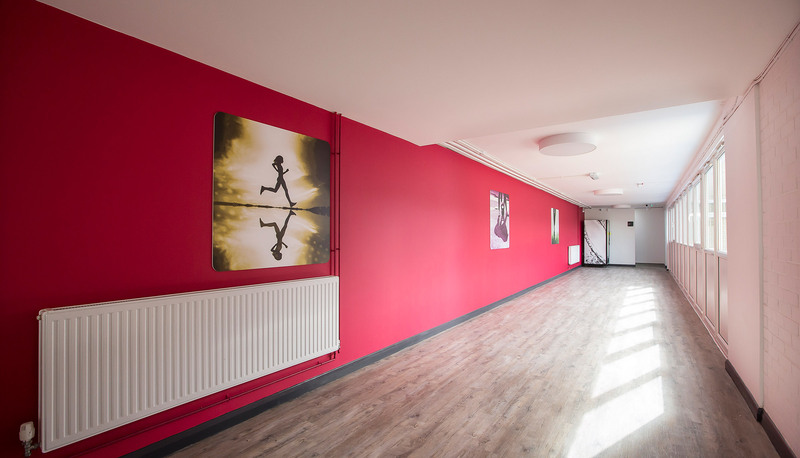 The existing building had been disused for several years and the initial validation identified that the majority of services needed to be replaced. 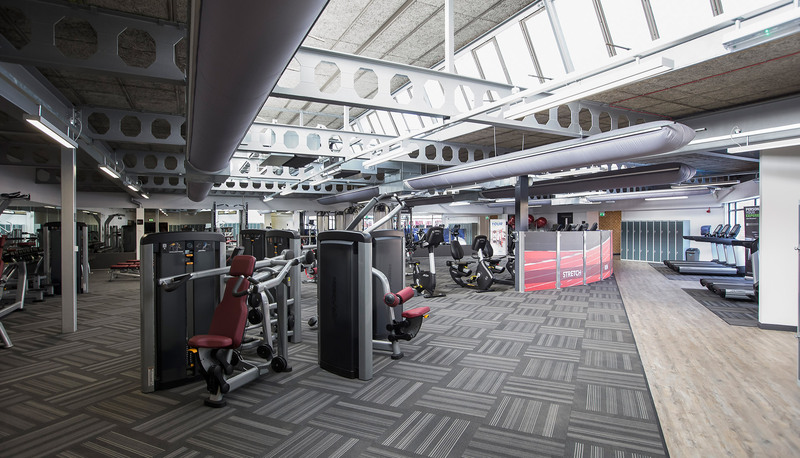 There was no ceiling being installed within the main gym area so all services had to be ‘run surface’. 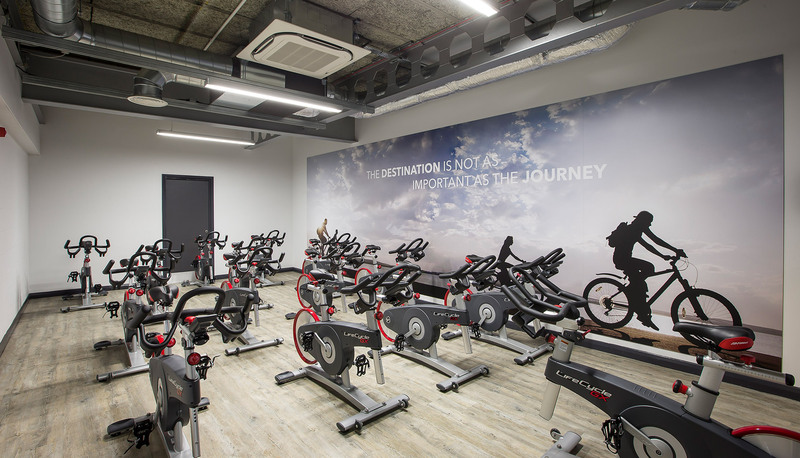 The heating, cooling and ventilation requirements of a gym are relatively demanding. 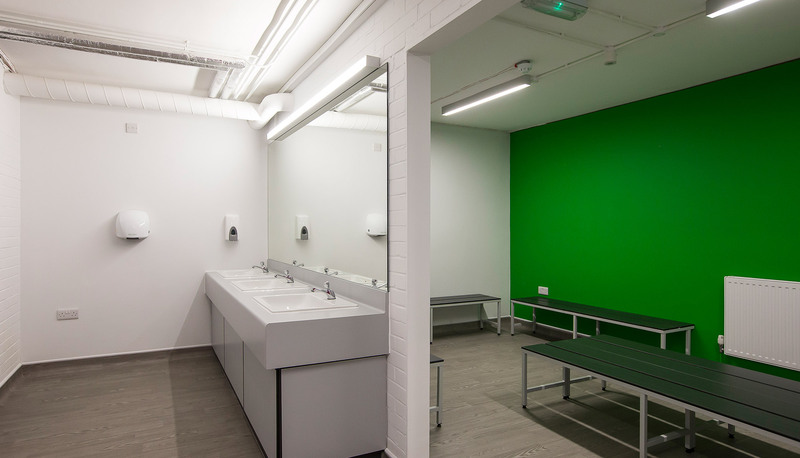 The challenge was therefore to meet these demands whilst providing a visually acceptable solution that met the client’s budget. A detailed design phase and careful planning of this project ensured that both the client’s requirements and the technical demands were satisfied. 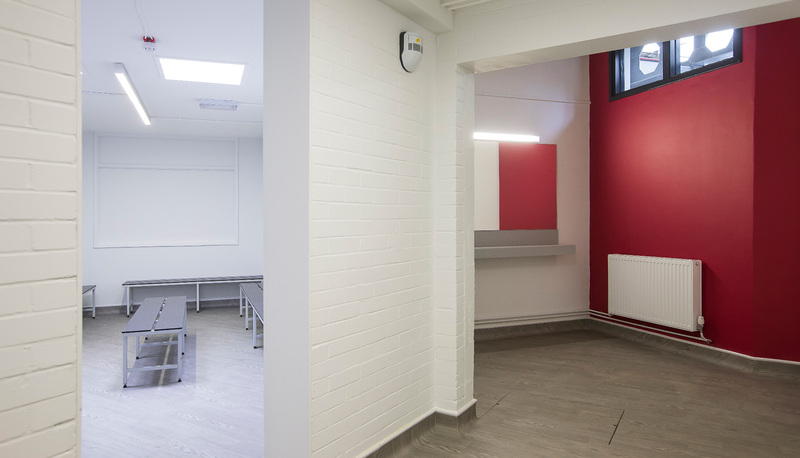 Air-conditioning was provided using ducted units, hung below the ceiling. Distribution was via fabric ‘Socks’ giving quiet, draught free and even distribution to all areas.